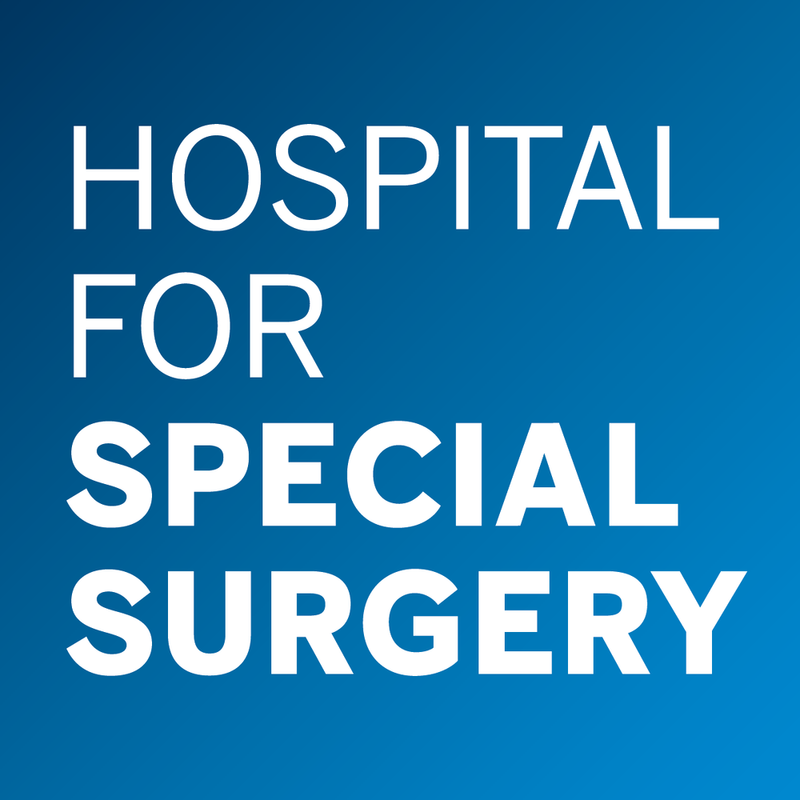 THANKS TO THE SUPPORT OF THESE GENEROUS ORGANIZATIONS, FOCOS HAS BEEN ABLE TO PERFORM OVER 1500 LIFE CHANGING SURGERIES ON PATIENTS FROM DEVELOPING COUNTRIES ACROSS THE WORLD. The FOCOS sponsors below made generous monetary and in-kind donations over the years. To learn more about FOCOS Sponsorship Opportunities, contact us at (212) 308-7730 or email infousa@orthofocos.org. 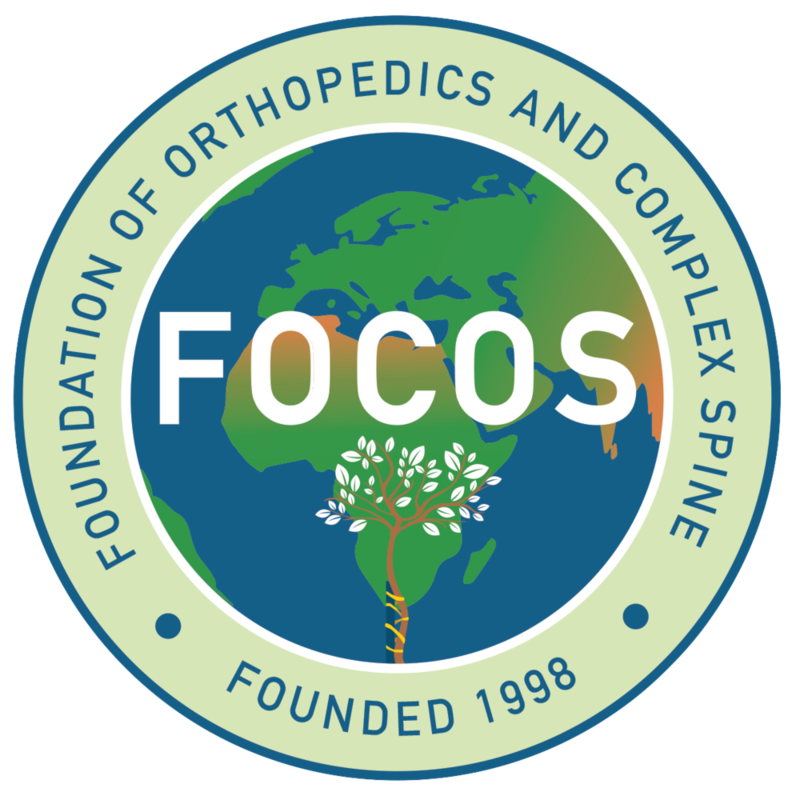 The mission of FOCOS is to provide quality orthopedic care to patients in underserved communities throughout the world. 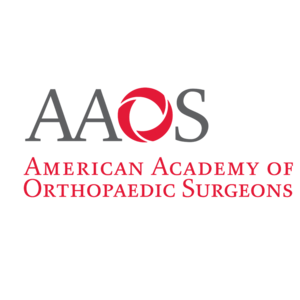 © 2017 The Foundation of Orthopedics and Complex Spine. All Rights Reserved.